Medicated FUNGICURE Athlete’s Foot Wash is a convenient way to treat most athlete’s foot, ringworm, tinea versicolor and other common fungal infections of the body, hands, and feet while you shower. Now treat athlete’s foot in the shower! 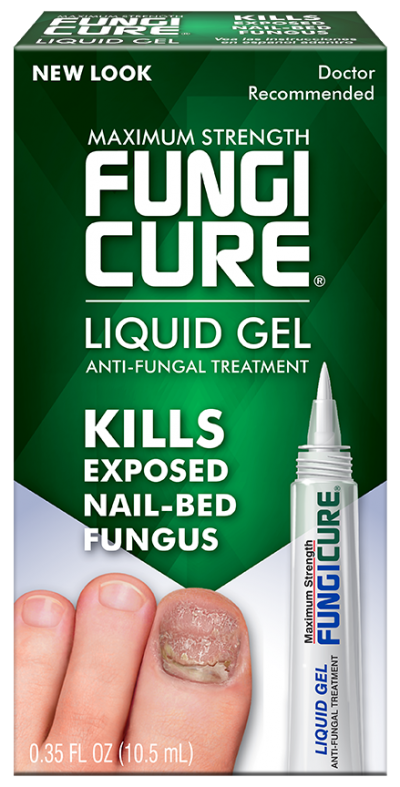 New Medicated FUNGICURE Athlete’s Foot Wash lets you treat most athlete’s foot conveniently in the shower without the mess and inconvenience of sprays, creams, and powders. 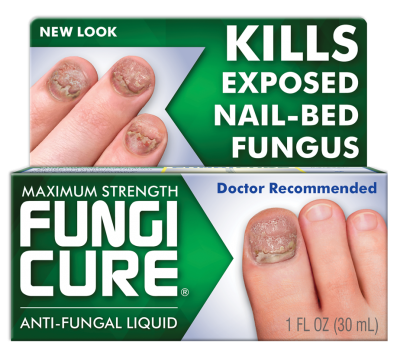 Regular use of Medicated FUNGICURE Athlete’s Foot Wash helps eliminate common fungus that can attack healthy skin. Use it alone, or in combination with other treatments you are currently using. Medicated FUNGICURE Athlete’s Foot Wash controls most fungal skin infections including Athlete’s Foot, Ringworm, and Tinea Versicolor. Spray and get on with your day! Now treat jock itch in the shower!